Another exhibition currently running at Tate Britain is ‘Atlantic Britain’, which uses art to look at the ‘Atlantic World’ that connected Africa, Europe and the Americas, in contrast to the traditional ‘island story’ and ‘national character’ approach to British art. The exhibition therefore offers to connect British paintings to “a larger history of trade, war and imperial exploitation”. 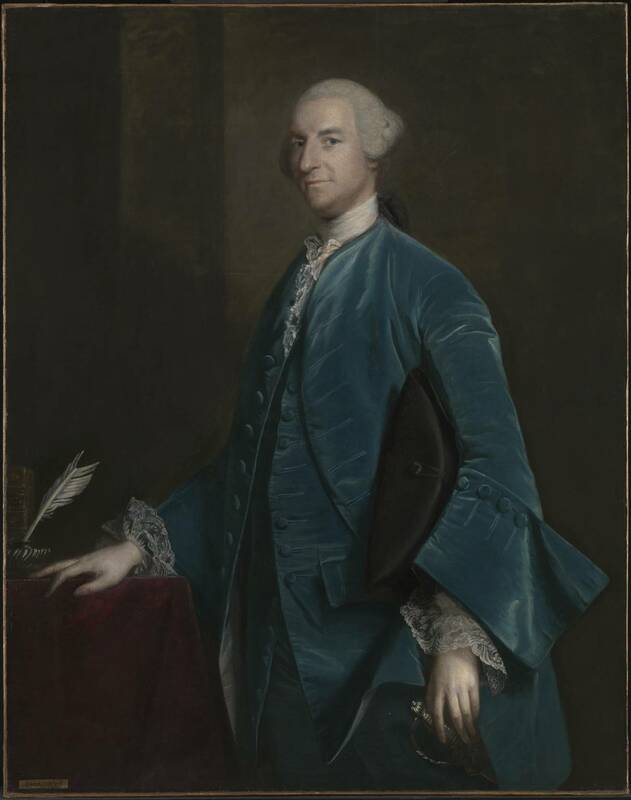 Many of these paintings engage with the American War of Independence, the slave trade, and exports and imports in the seventeenth and eighteenth centuries. 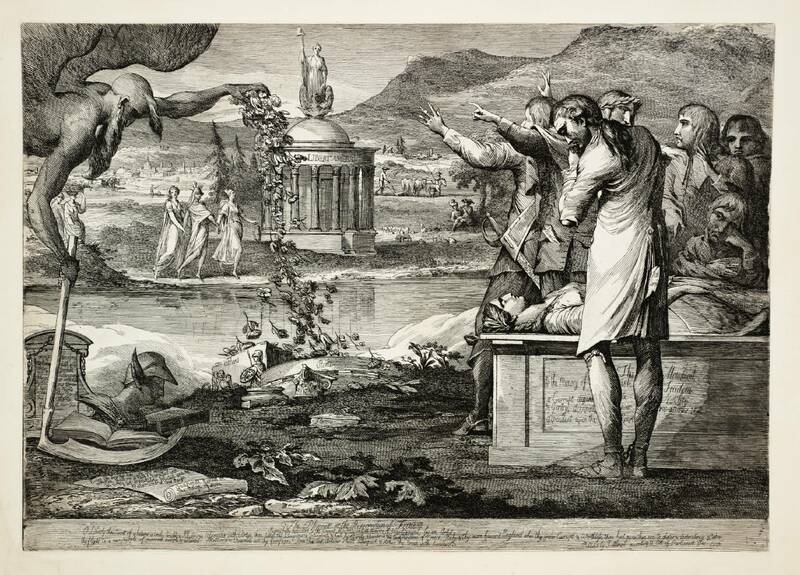 Some of these pictures offer fascinating insights, such as James Barry’s The Phoenix, or the Resurrection of Freedom (1776), an etching which allegorizes the war with America, depicting the ‘death of liberty in Europe’ and showing the Republicans of Britain, such as Milton and Locke, in mourning. Other paintings, such as Henry Walton’s Plucking a Turkey (1776) and A Girl Buying a Ballad (1778) are much more coded in their references to the theme of the exhibition, and increasingly it does feel as though the theme of the exhibition is rather tenuous. There are many portraits of wealthy men or couples who were involved in imports and/or the slave trade, and while many of them look somewhat smug and unpleasant to know, there is little more to link them to ‘Atlantic Britain’. This last is best demonstrated by Joshua Reynolds’s portrait of Francis Beckford (1755-6), the heir to the Beckford Plantations inthe West Indies. Again, Beckford (right) looks wealthy, smug, not necessarily someone you’d want to be seated beside at dinner, and his portrait indicates his claim not only to wealth but to learning and physical strength (a sword, an inkwell, books, a naval-style hat, etc). These paintings may seem tenuously linked to the theme, but they do give some interesting impressions of Britain’s perhaps somewhat ambiguous – and sometimes positively repellant – relationship with the rest of the world.